Sim Fryson, an Allegheny West Conference Shiloh church member in Huntington, W.Va., recently experienced a miracle driving on a busy highway in Charleston, W.Va. He saw a woman standing on the side of the road with a baby in her arms, frantically trying to flag someone down. Fryson stopped, saw that the child was not breathing and administered CPR. Thanks to his quick action, the child survived. What might Ellen White, one of the founders of the Seventh-day Adventist Church, say to addicts today? 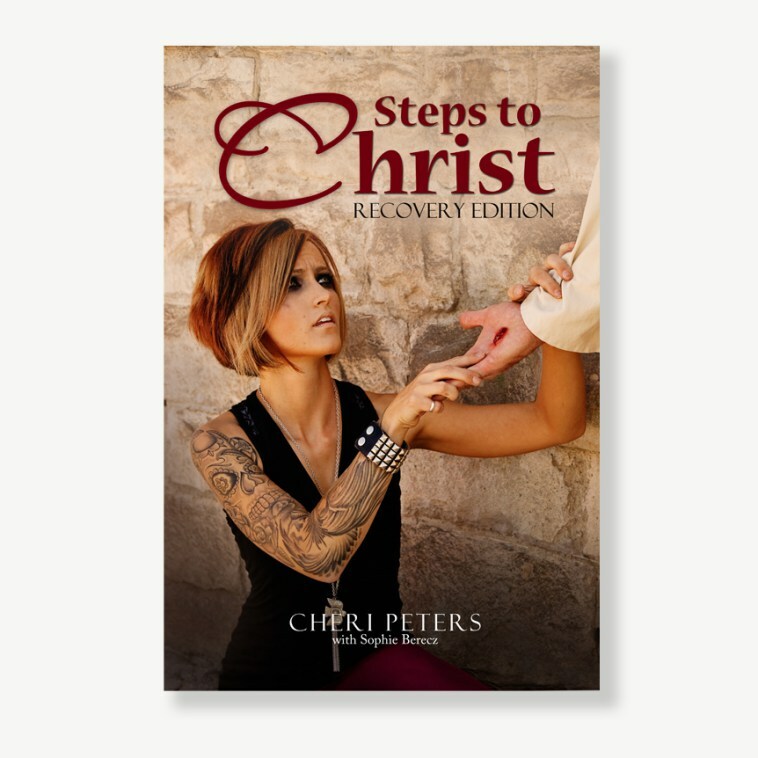 Cheri Peters, founder of True Step Ministries, recently edited White’s classic book Steps to Christ with what she thinks is the answer to that question. “It’s crazy that nobody has done it before,” says Peters, who aimed to update the book into modern language and added specific recovery jargon to the text. The Ohio Conference Executive Committee voted on September 5, to accept the gift of a $3.2-million, fully-furnished office building, located in the greater Dayton area. For 60 years WGTS 91.9 has served Washington, D.C., and shared Christ. See a timeline of their history here. WGTS is the first non-commercial radio station to start operating in the Washington, D.C., area. The station’s power increases from 10 watts to 10,000 watts, and another power increase is completed in the mid-1960s. WGTS is the first non-commercial radio station to broadcast in stereo in Washington, D.C.
Don Martin, WAU alumnus and current board member, becomes the first full-time manager of the station. The station starts broadcasting 18 hours a day. On May 8, 1957, in the basement of the men’s dormitory on the campus of then Washington Missionary College, WGTS 91.9 started broadcasting on a 10-watt transmitter, covering a scant square mile in Takoma Park, Md. El 8 de mayo de 1957, en el sótano del hogar de varones en el campus del entonces Colegio Misionero de Washington, WGTS 91.9 comenzó a emitir en un transmisor de 10 vatios, cubriendo apenas una milla cuadrada en Takoma Park, Md. Las letras—WGTS—se hicieron eco del lema de la universidad “Gateway to Service”. In 2016 conferences within the Columbia Union territory started 50 new church plants, the most in the North American Division (NAD) that year. To make this possible, the union provided $67,500, and solicited $250,000 from the NAD and General Conference, reports Frank Bondurant, vice president for Ministries Development. Read and share these articles from the November 2017 Visitor! Members from 30 Hispanic churches across the Potomac Conference recently gathered at the Southern Asian church in Silver Spring, Md., to celebrate 215 baptisms during “Pentecostes Now.” Thirty evangelists, led by Pastor Abel Pacheco, president of the Salvadoran Union, joined Potomac pastors to preach during 30 series across the conference and visit attendees in their homes. The pastors who conducted the meetings each shared testimonies and reports from the event. The 215 baptisms are part of the 2,498 that have taken place in Columbia Union Hispanic churches in 2017. Members from around the union will gather to celebrate these evangelism efforts at Vivangelismo 2017, December 8 -10 in Ocean City, Md.